”In Skinetworks, we live and breathe skiing and adventure, and we have a long track record of providing our guests with the very best of the Alps during summer and winter seasons. 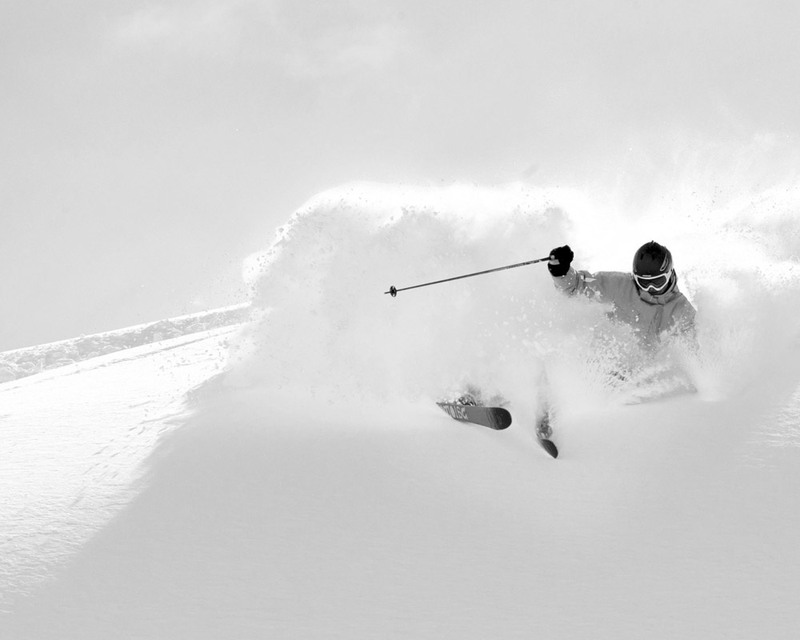 Skinetworks is the leading Nordic ski tour operator focusing on destinations in the Alps. Skinetworks operates through Slopetrotter, Nortlander, Danski and three other sub-brands. Operate through the well-known brands Nortlander, Slopetrotter, Danski and three other sub-brands.